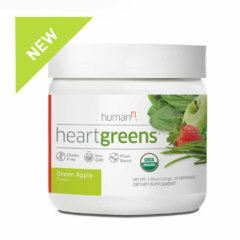 The most delicious, nutritious way to promote heart-healthy energy, healthy circulation and blood pressure levels. Available in Original Apple and Black Cherry flavors. 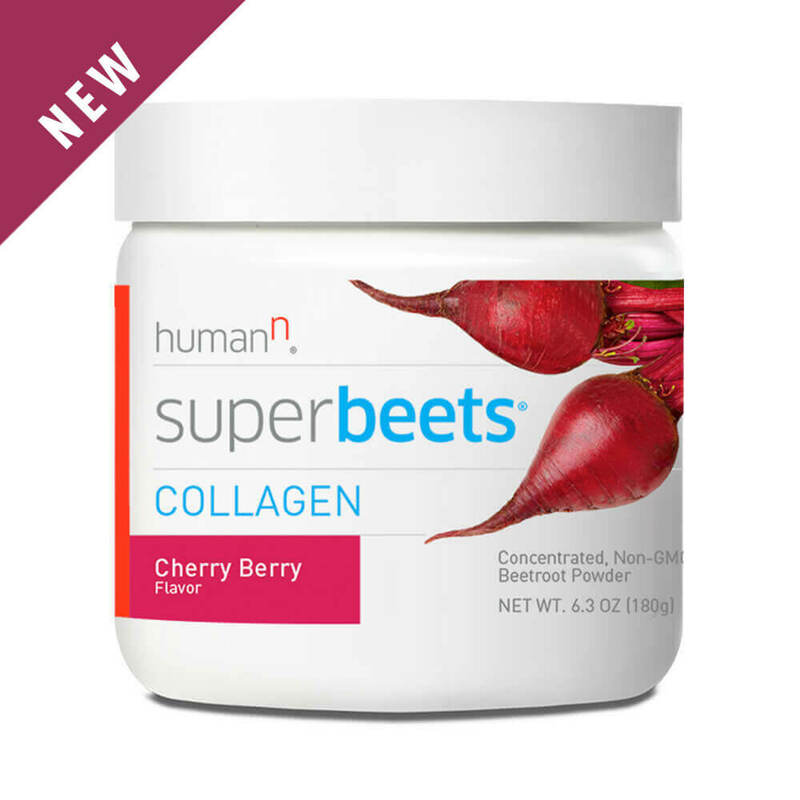 A new addition to the SuperBeets® family, SuperBeets® Collagen mixes our premium beets with collagen peptides to help support healthy skin. A keto-friendly combination in a Cherry Berry flavor. 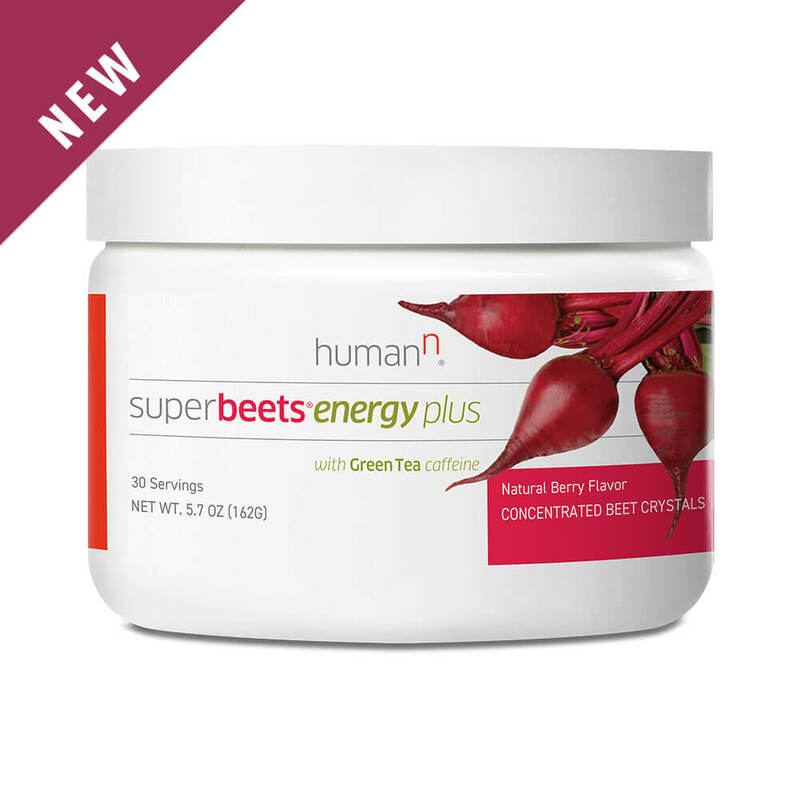 A 2-in-1 combo of beets infused with green tea extract to promote steady, heart healthy energy and mental focus. Available in a delicious Natural Berry Flavor. 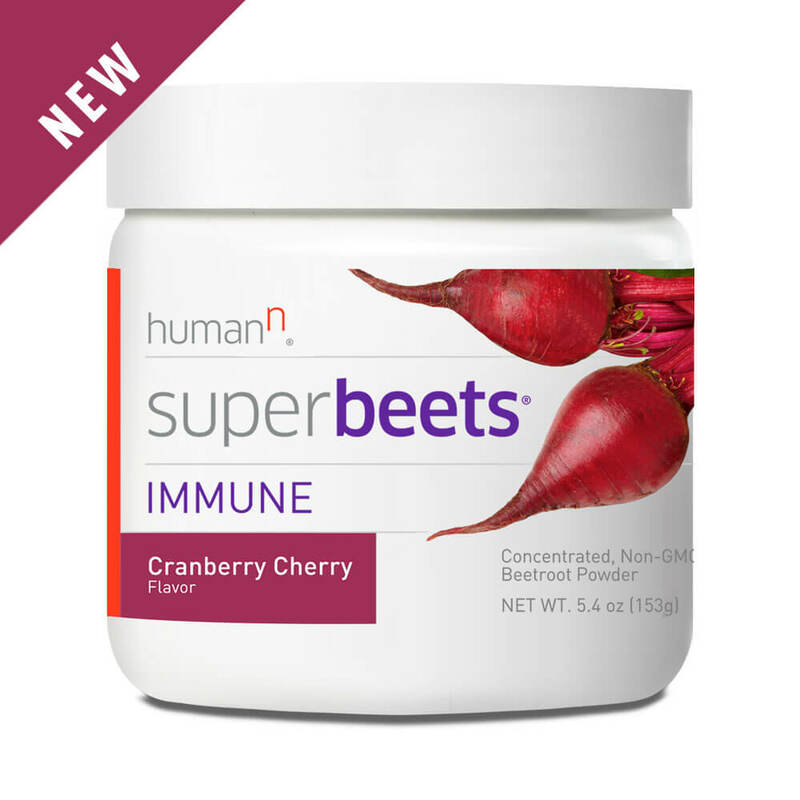 Get year-round immune support with new SuperBeets® Immune. 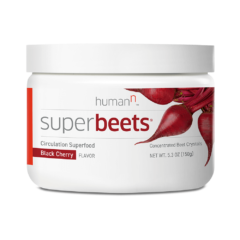 In a Cranberry Cherry flavor with clinically-studied Wellmune®, SuperBeets® Immune strengthens your natural defenses to help maintain a strong immune system. Bundle up your beets. 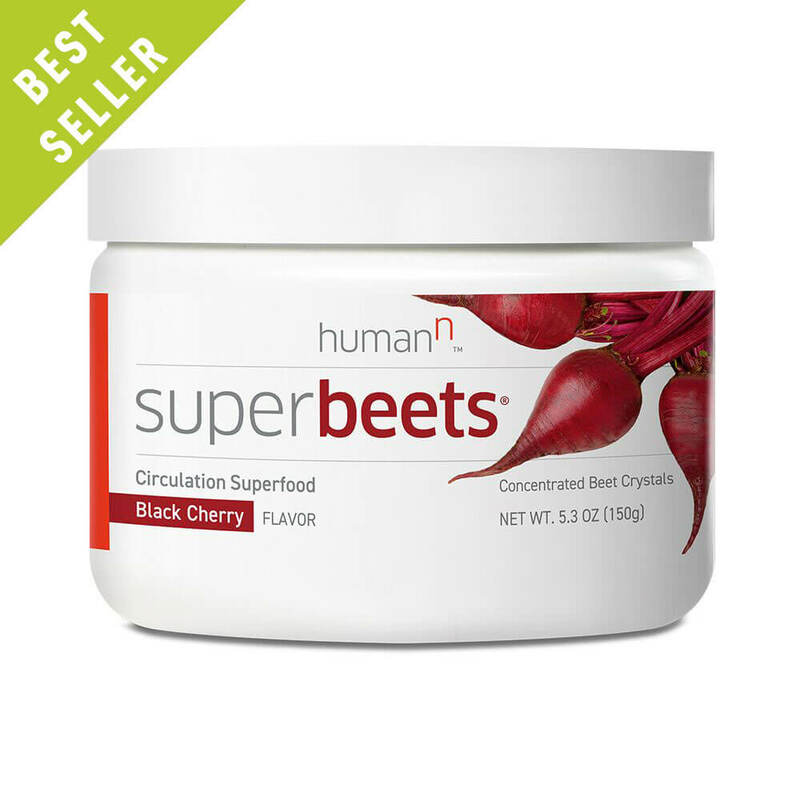 SuperBeets® that is! 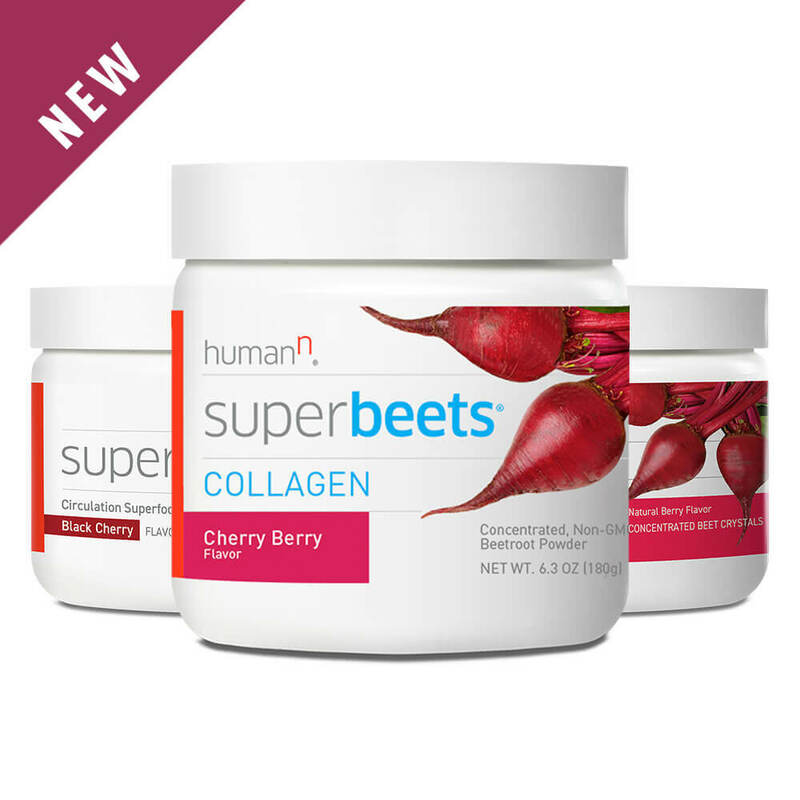 Our SuperBeets® Power Kit includes three customer favorites with everything you need to help support healthy circulation, natural energy & mental focus, and healthy skin. 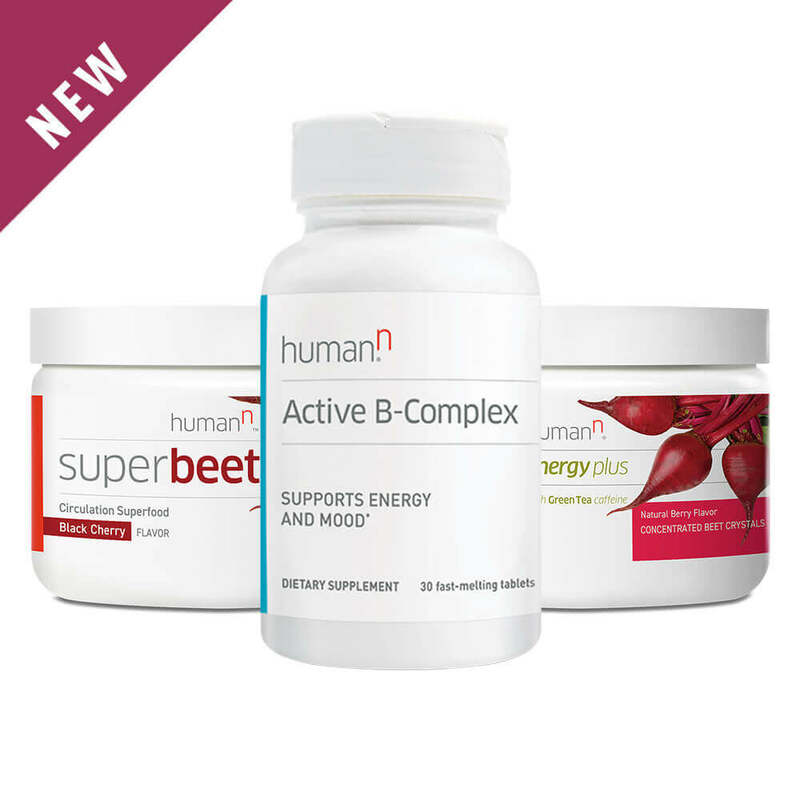 Give your heart a boost with our Heart Health Kit that includes three of our best-selling heart health products. 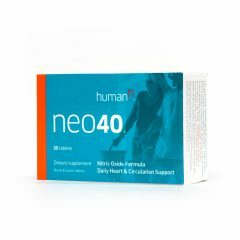 Get your daily reds and greens in, along with our clinically researched nitric oxide tablet for heart & circulation support. This Vibrant Energy Kit features three of our most popular energy products – all designed to help keep you doing the activities you love. 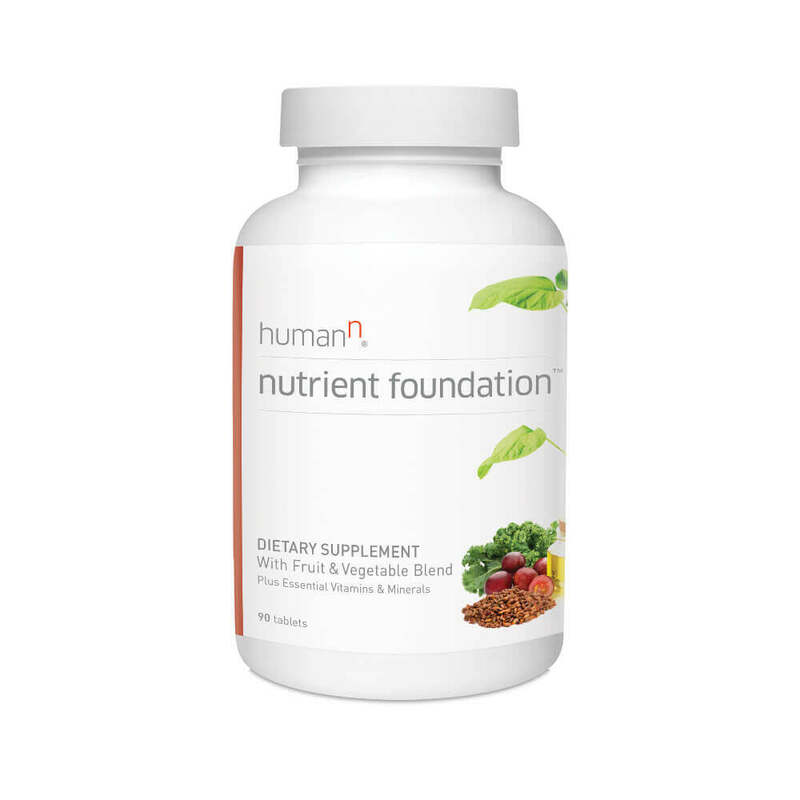 This kit not only delivers heart-healthy energy and promotes mental focus, but helps support a general feeling of well being. 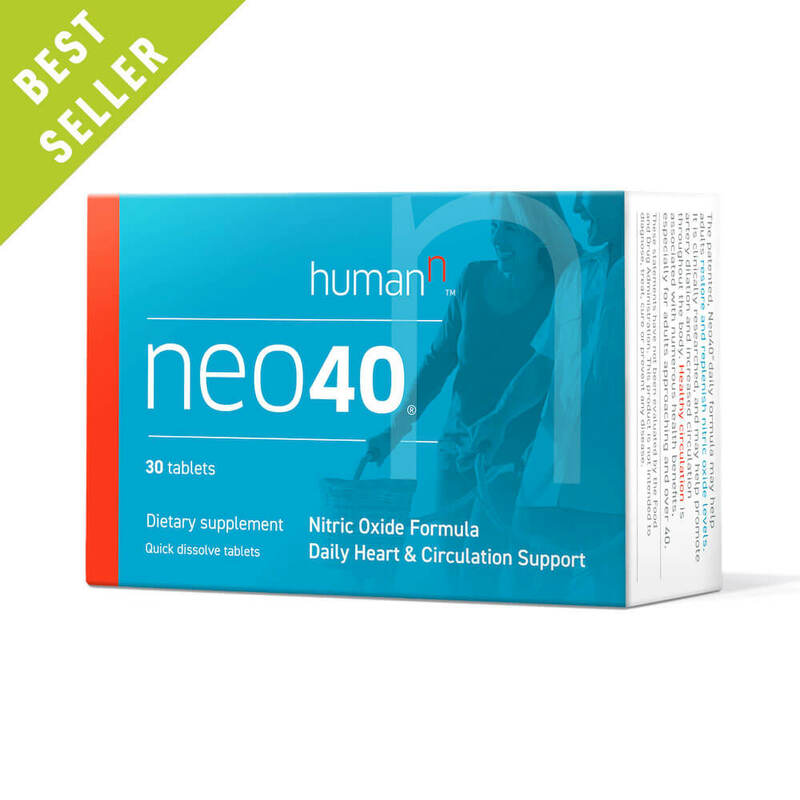 The patented, melt-in-your-mouth tab that may help support healthy blood pressure levels, cardiovascular and heart health, and promotes increased circulation throughout the body. 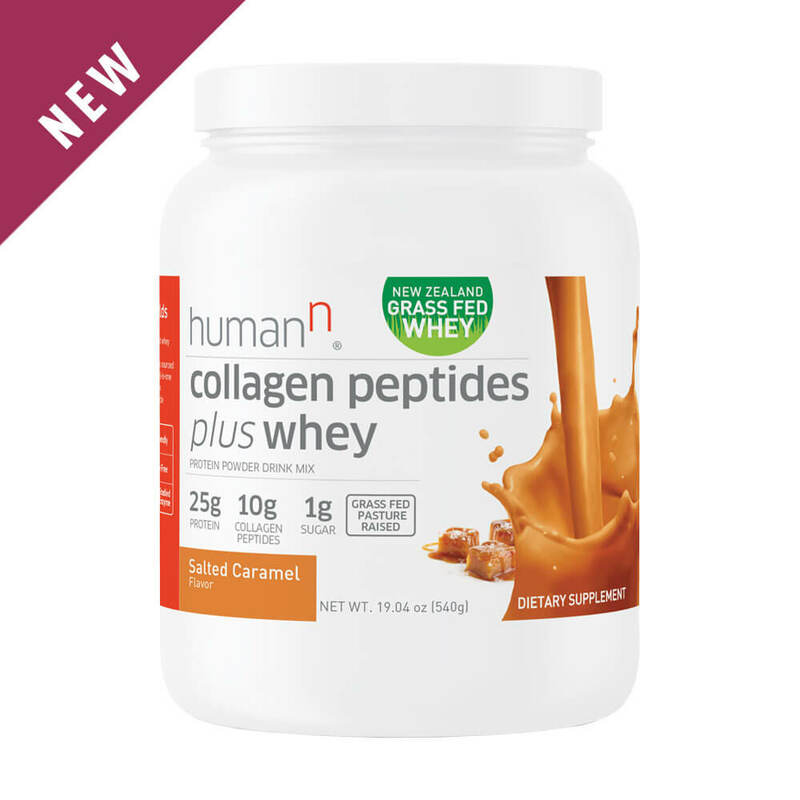 Uniquely formulated to include both 15g of whey protein and 10g of collagen peptides – this is a must have protein drink! 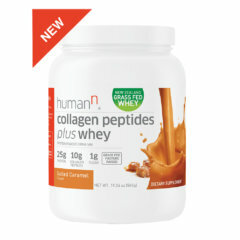 Helps support joint and bone health, improve strength and lean muscle tissue, and supports healthy collagen production. And, it’s only 1 g of sugar! Available in decadent Natural Vanilla and Salted Caramel flavors. 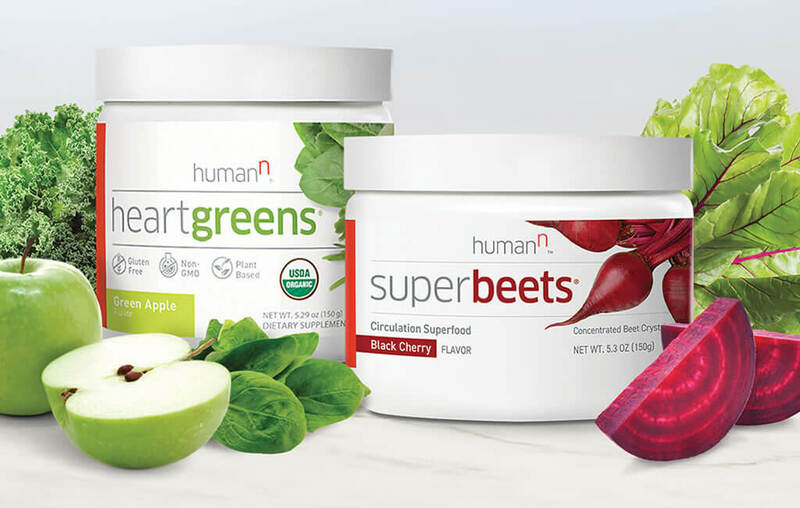 This certified USDA organic superfood is nutrition made simple—and delicious! 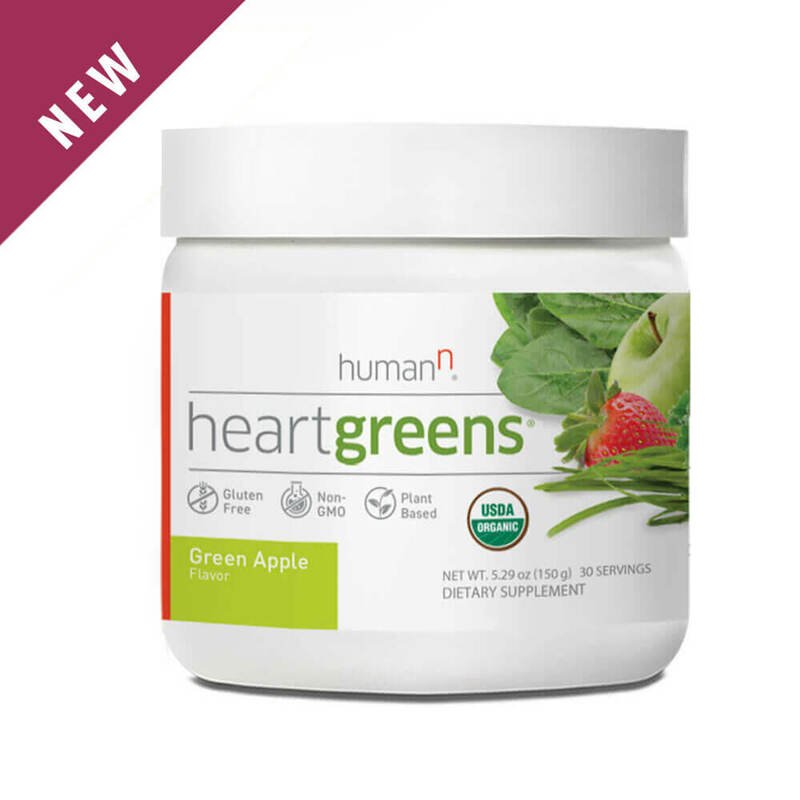 Alkalizing, heart-healthy greens plus antioxidant superfruits — all chosen with your heart in mind. Available in Green Apple flavor. 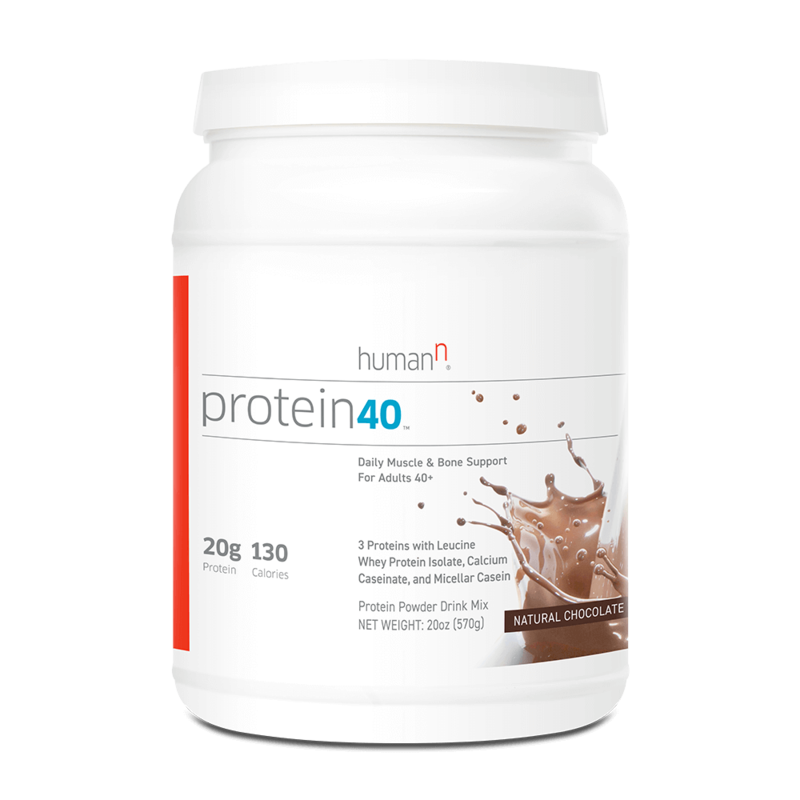 Formulated with precisely the right amounts and types of protein with added minerals to help you maintain muscle & bone health as you approach 40 – and beyond. Comes in a delicious Chocolate flavor. 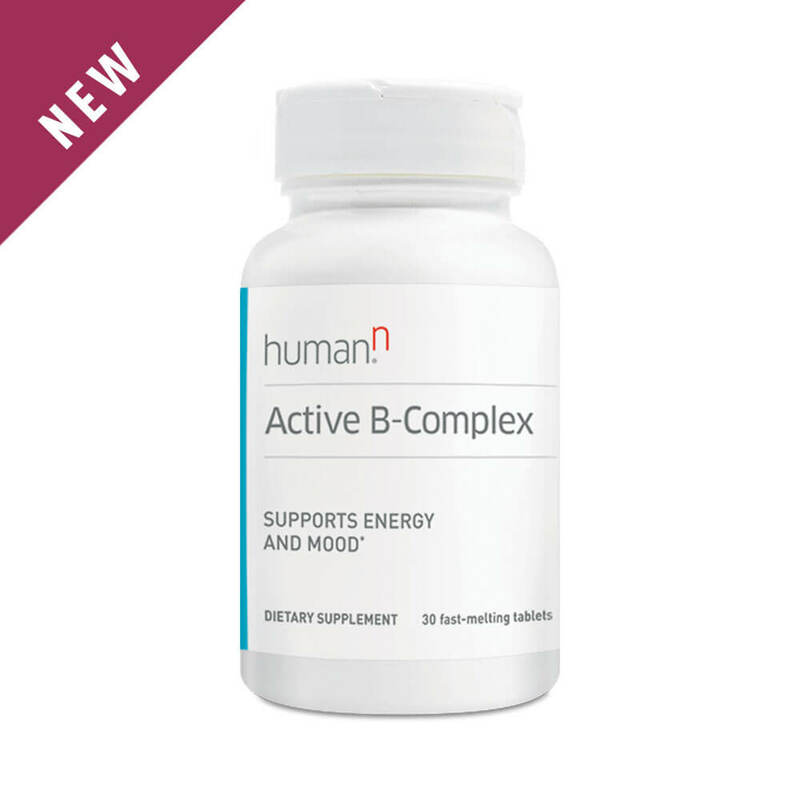 High-potency B vitamin formula in a convenient, fast-melt tab with the most bioactive forms of B9 (folic acid) and B12, plus B6 and B7 (biotin) to help support energy & mood. 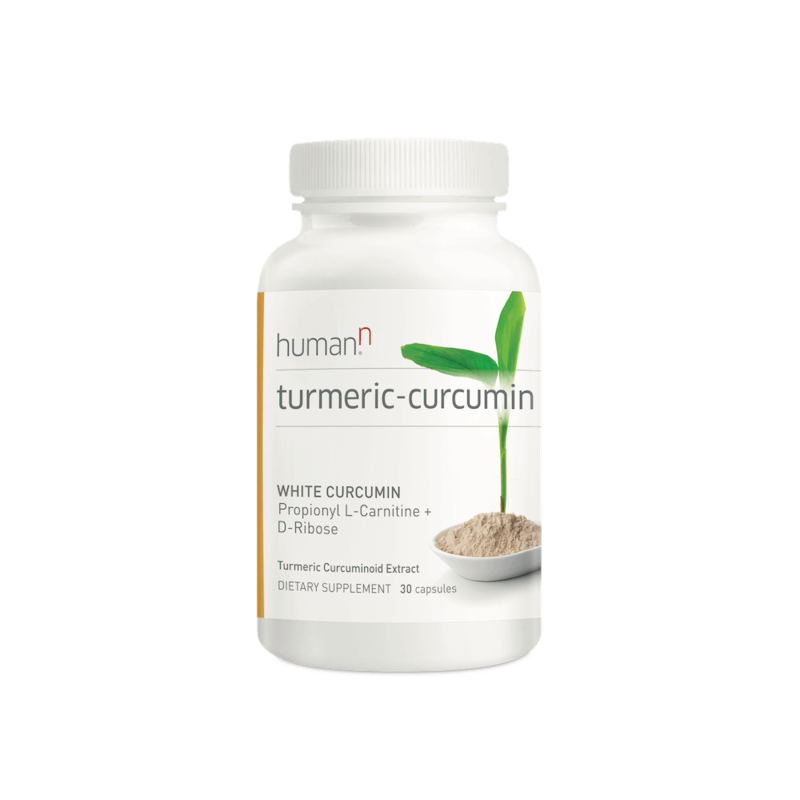 Includes a clinically-studied form of curcumin that is 375% more absorbable than conventional curcumin products. Packed with antioxidants, Turmeric-Curcumin helps protect against free radical damage at the cellular level, and supports a healthy inflammatory response throughout the body. 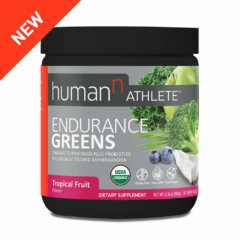 A unique multivitamin packed with 24 key vitamins, minerals, and supportive nutrients for daily nutritional support. It includes a whole food blend of carefully selected fruits and vegetables. 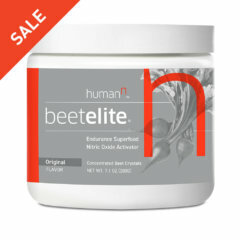 Plus additional blends for digestive health, immune function, eye health, and cardiovascular health. This is the perfect combination for cardiovascular and bone health. This fast melt tablet contains the most bioavailable form of Vitamin D, along with K2 in the form of MK-7. These nutrients work together to support healthy arteries and helps direct calcium to your bones. 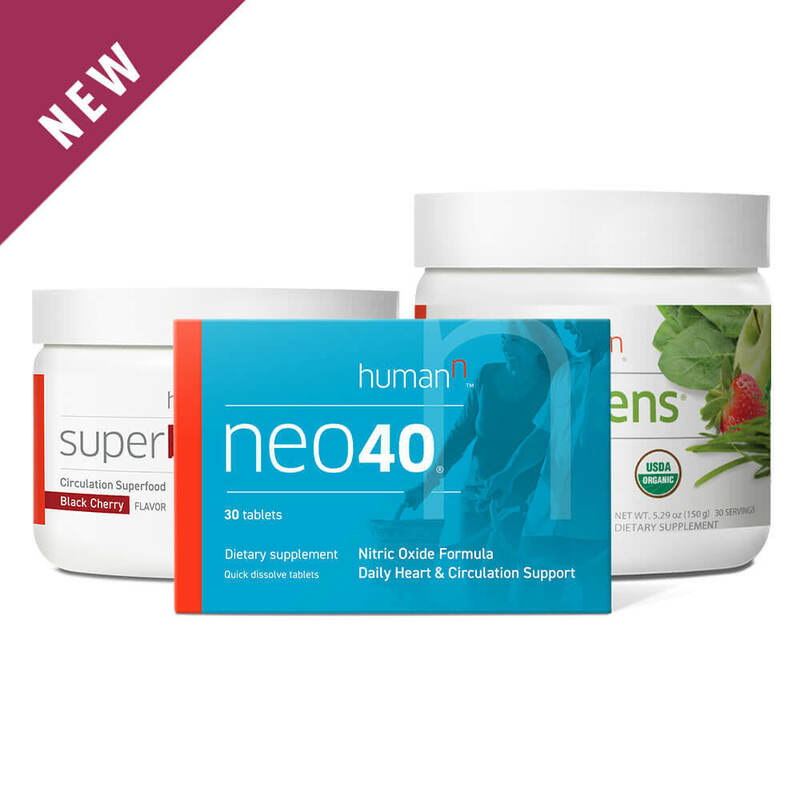 This special combo kit includes our most popular core nutrient products for an easy way to support your heart, bones, and protect against free radical damage.